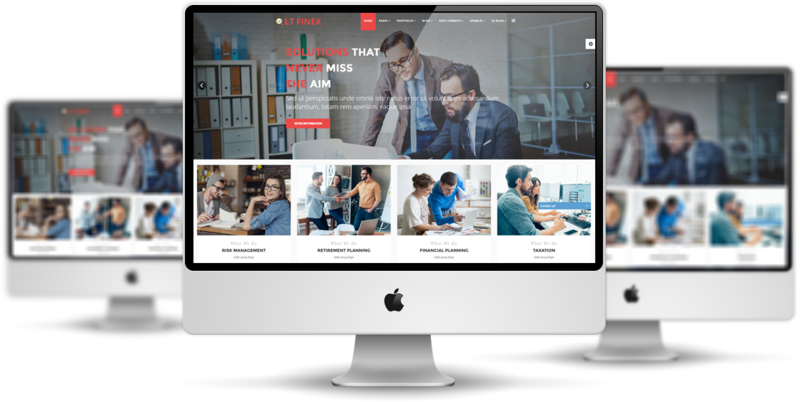 LT Finex Onepage is a great one page website design of LT Finex Joomla template to help you represent your company’s profession and expertise in the best way. Using series of images and content that’s easy on the eyes to present market niche and specialization with concise but informative design. 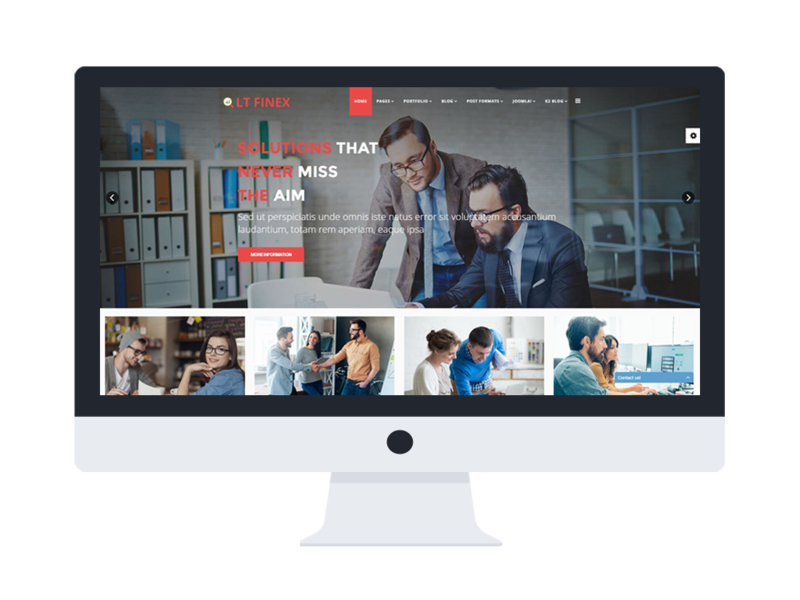 LT Finex Onepage builds on strong framework with fully bootstrap under 100% responsive layout (support for mobile devices), powerful shortcodes, unlimited position and easy to drag-drop layout content. In addition, if you need sliders or galleries to give your products a good visual, this template has those features too! 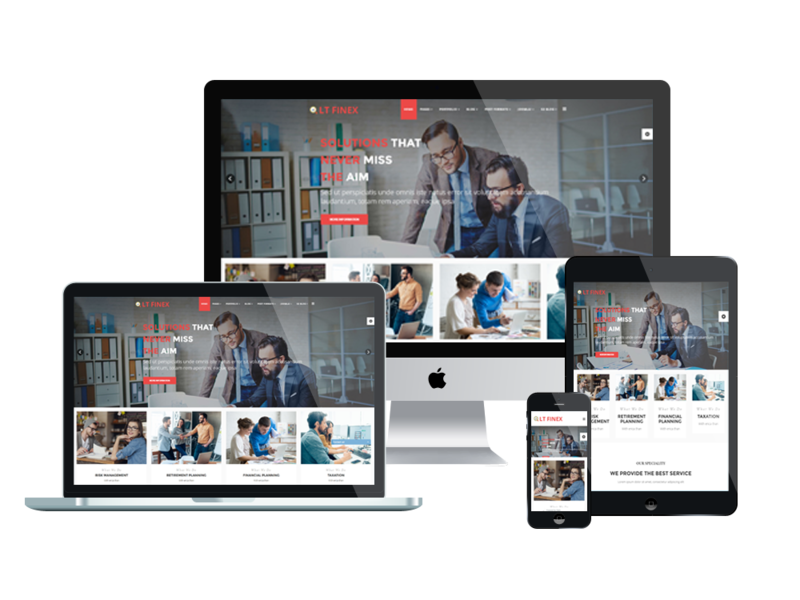 It’s designed to be fully functional for your business. 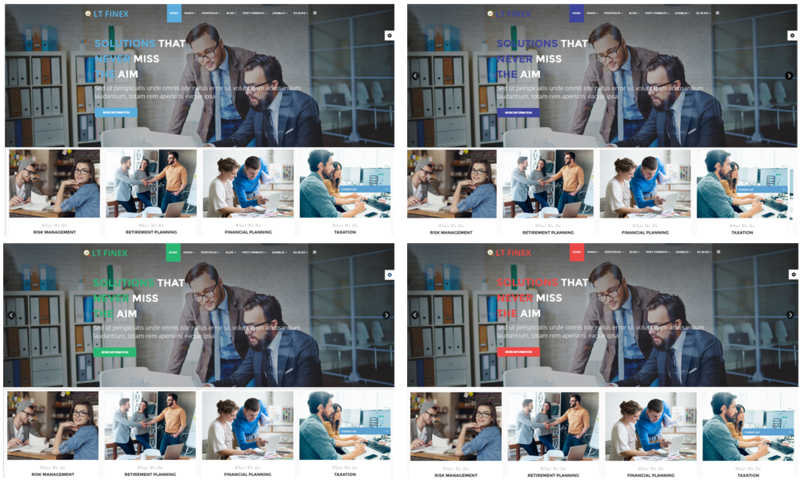 This template is also included 4 color schemes and boxed layout to make your website look greater than ever. LT Finex Onepage is no more doubted to be your best choice!